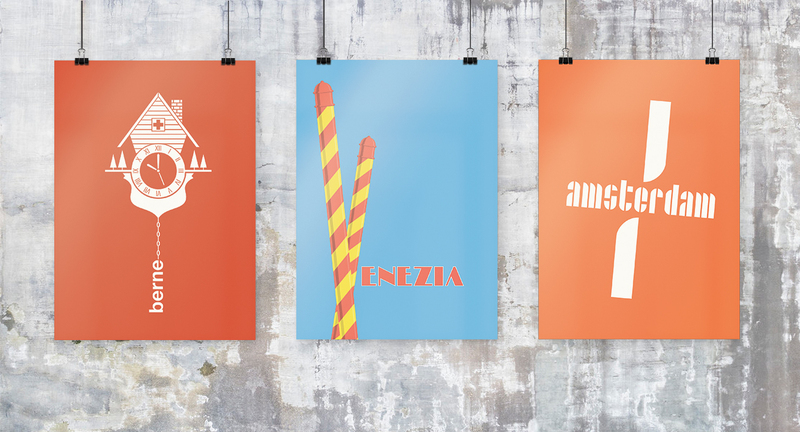 A series of travel posters based on places I have visited. More to come in this series. Prints can be purchased from Red Bubble.